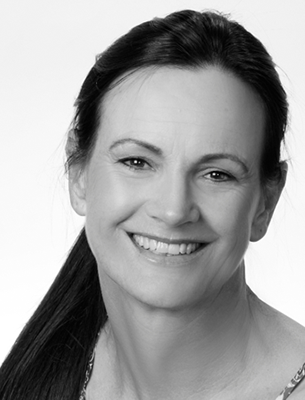 Dr Petra vd Merwe is an Orthodontist with 18 years private practice experience. She strives to provide patients with the best possible orthodontic experience. Your journey towards a beautiful smile becomes part of our journey, and we hope to walk the path together as friends. Dr vd Merwe puts emphasis on providing a quality service and does not compromise on integrity. When you decide to commit to the process of orthodontics with us, your honesty and openness becomes our yard stick with which we measure our success. We create beautiful smiles; we believe that we can help you have a beautiful smile too. If you're interested in orthodontic treatments, book an appointment with Dr Petra vd Merwe Today!